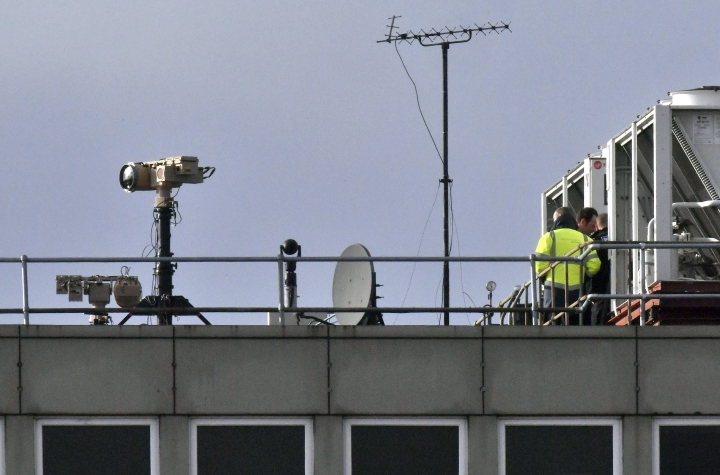 UK police say two people have been arrested for suspected "criminal use of drones" in the Gatwick Airport case. 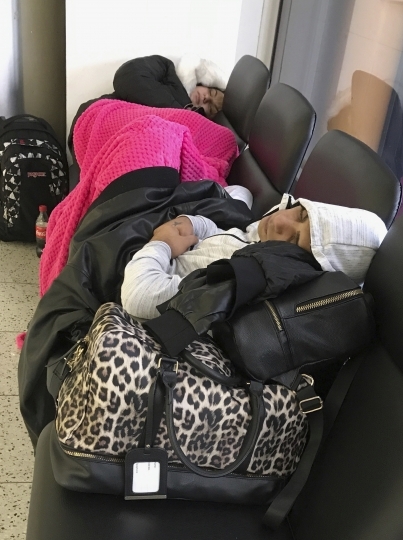 Sussex police said early Saturday morning the two arrests were made at around 10 p.m. Friday night. 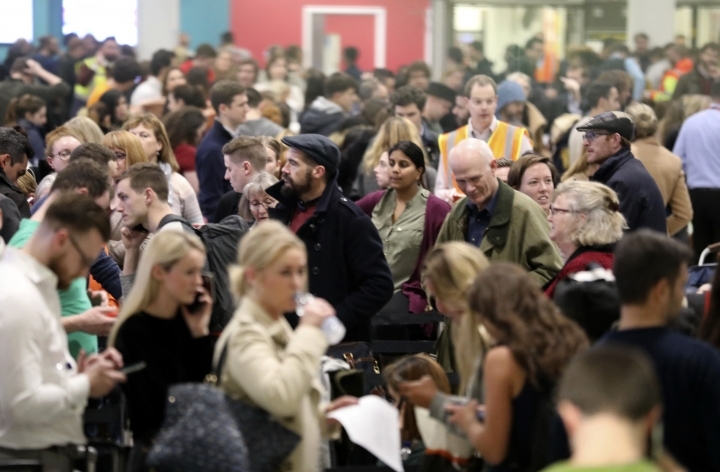 Police did not release the age or gender of the two suspects and did not say where the arrests were made. 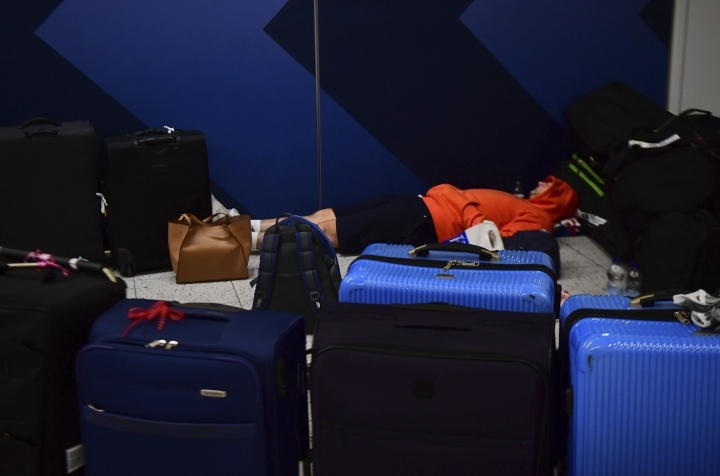 The two have not been charged. 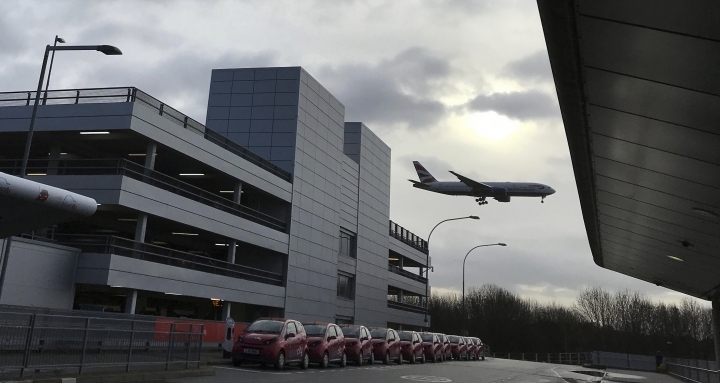 Police have been searching for the drone operators since drones first appeared above the busy airport south of central London on Wednesday evening. 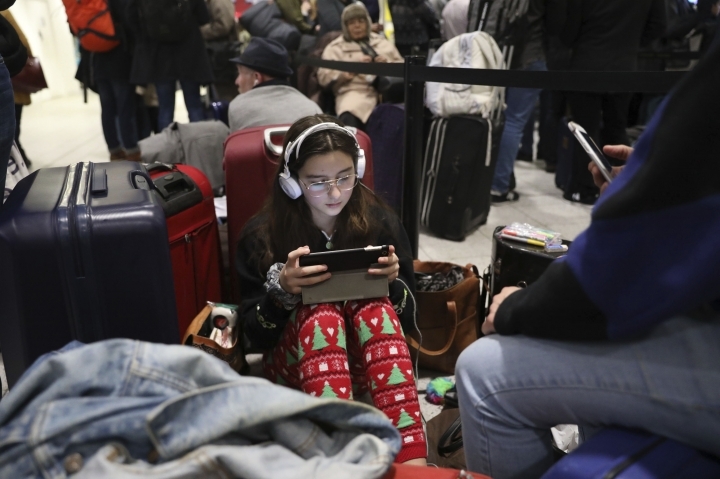 Tens of thousands of travelers were stranded or delayed by the prolonged shutdown of the airport due to safety concerns. 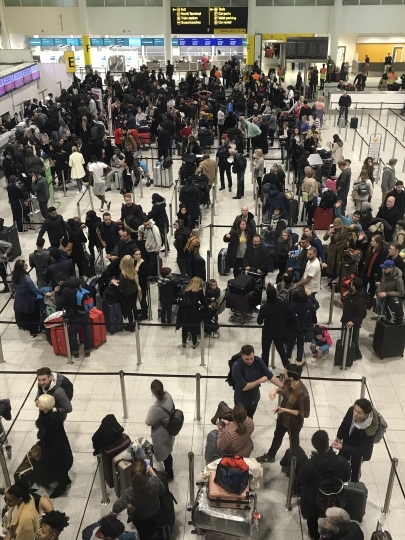 Flights resumed Friday morning except for a 70-minute hiatus when they were shut down after a drone was spotted Friday evening. 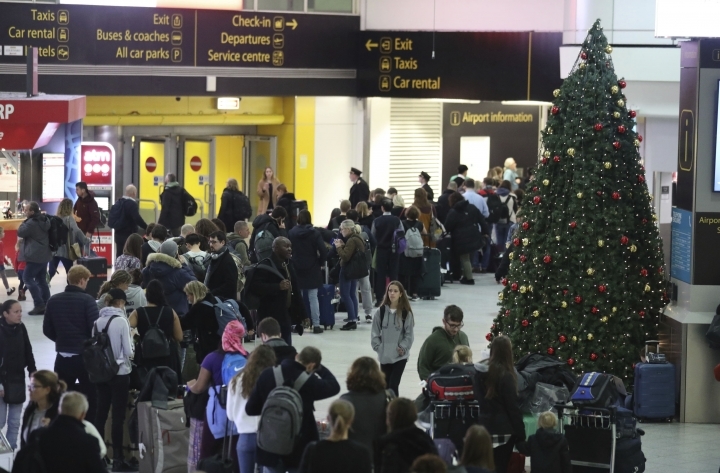 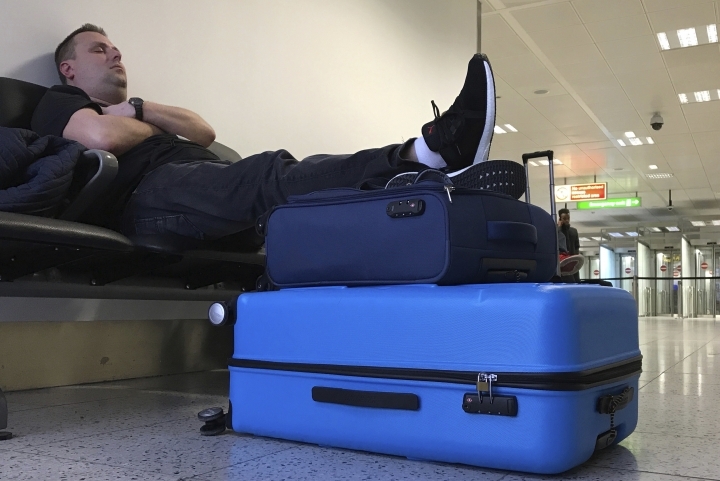 New drone sightings have caused fresh chaos for holiday travelers at London's Gatwick Airport. 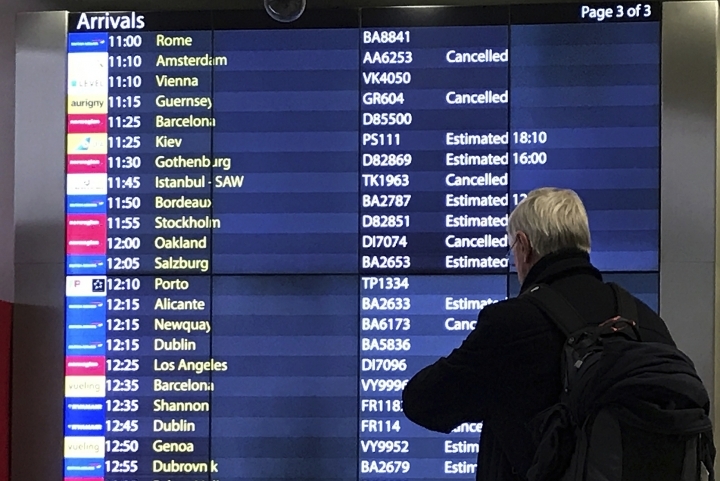 The airport, which reopened Friday morning after a 36-hour shutdown, had to hastily suspend flights for more than an hour in the late afternoon on one of the busiest travel days of the year. 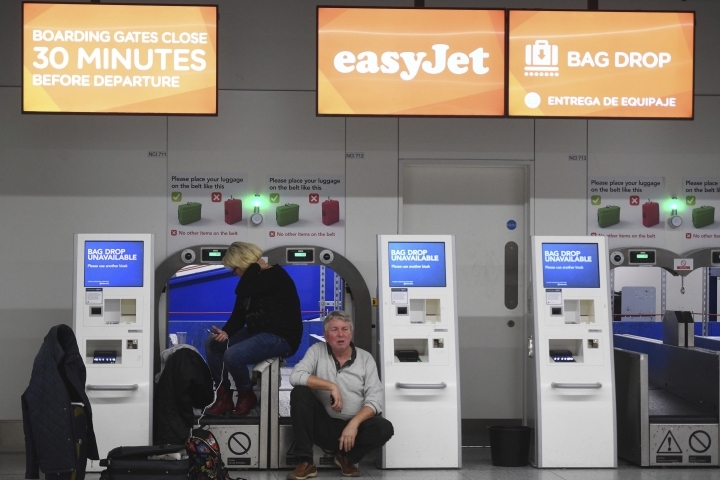 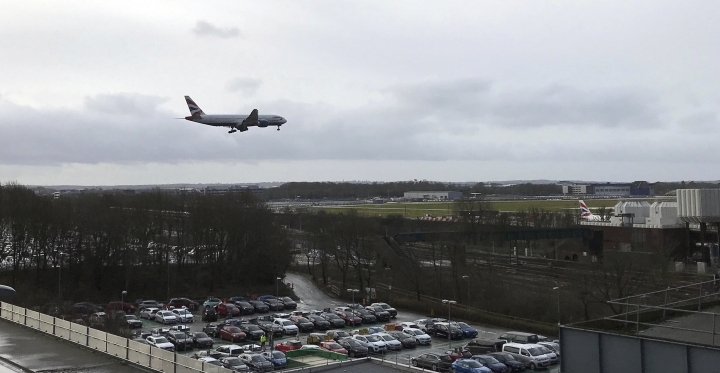 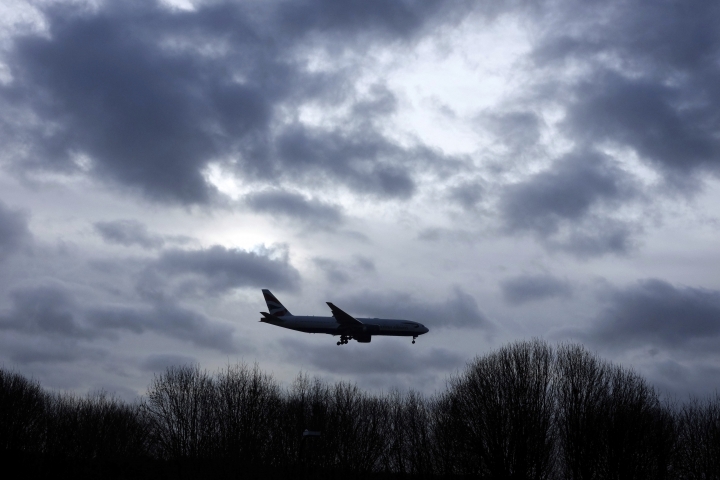 The reopening, closing and re-reopening of Britain's second-busiest airport due to repeated drone sightings has raised a host of questions for British officials. 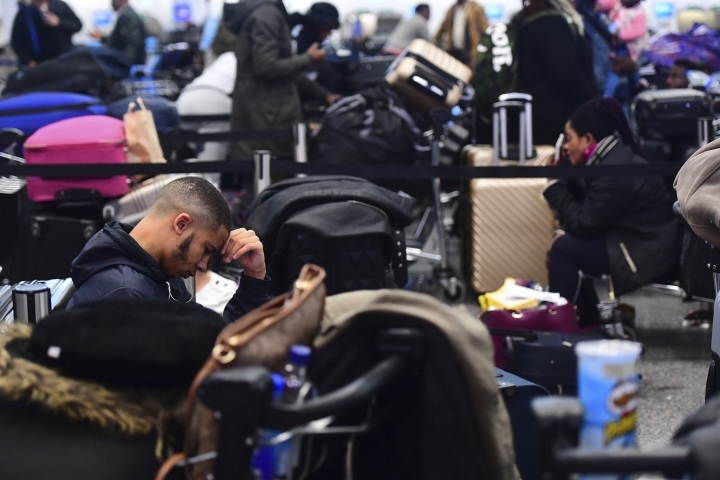 Those included how safe is it to fly with drones around and why can't the country's police, military and aviation experts catch those responsible since they have been investigating the drone invasions since Wednesday night. 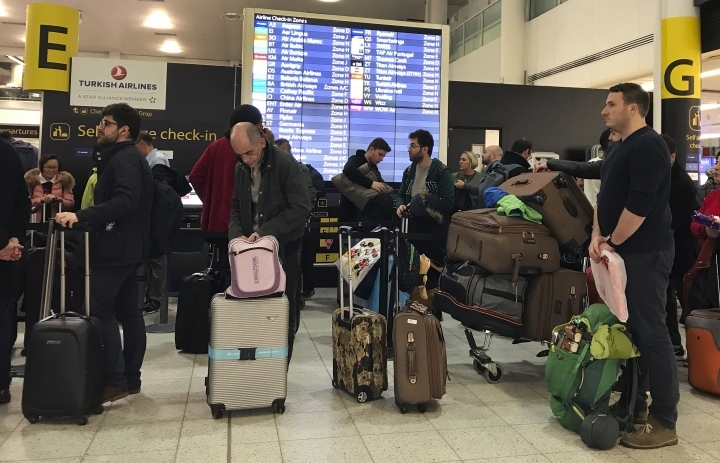 London's Gatwick Airport says flights have resumed after a temporary shutdown due to a drone sighting.